1 Bananas: has a 'race to the top' begun? 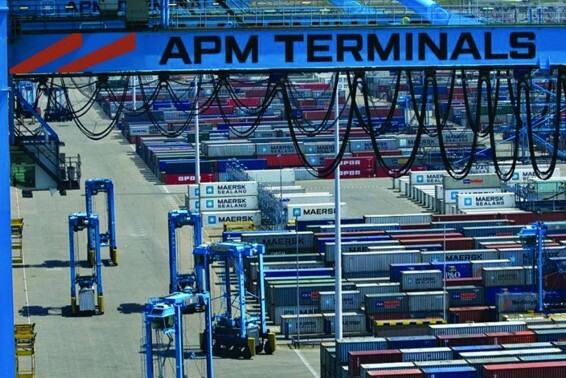 An indefinite general strike in Costa Rica has led to significant delays in exports at the port of Moín, which moves 85 per cent of the country’s perishable cargo. Cadexco, the Costa Rican Chamber of Exporters, said activity at the port has been severely curtailed since the start of the strike five days ago. 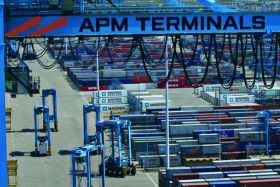 During the first two days of the walkout, called in protest at government tax reforms, companies using the port managed to implement logistics protocols that ensured that goods were shipped on time. However, an escalation of the unrest in the past two days has led to temporary road closures, riots and the burning of vehicles, with police reportedly making dozens of arrests. The port is currently operating only six hours per day, which Cadexco calculated has so far delayed the shipment of 11,846 tonnes of product at a cost of US$9.38m per day. “This is generating uncertainty, affecting our credibility among international buyers and impacting on the image of the country,” Cadexco said in a press release. The association said the number of containers transported to the port, in the province of Limón, had been curtailed since they were not insured agains looting or fire due to vandalism. “Roadblocks in different parts of the country are significantly impeding the work of companies in rural areas, especially in the north and south, as well as in the Greater Metropolitan area,” affirmed the president of the Cadexco, Laura Bonilla. The sector has called for urgent action by the authorities to guarantee the security of cargo and prevent further economic losses. In the week leading up to the strike, the National Chamber of Pineapple Producers (Canapep) expressed concern over the impact of the strike on the country’s pineapple exports. “The closure of port operations puts at risk the export of about 3.15m cartons of pineapples, which would generate losses of US$16m,” said Canapep’s chairman Abel Chaves.